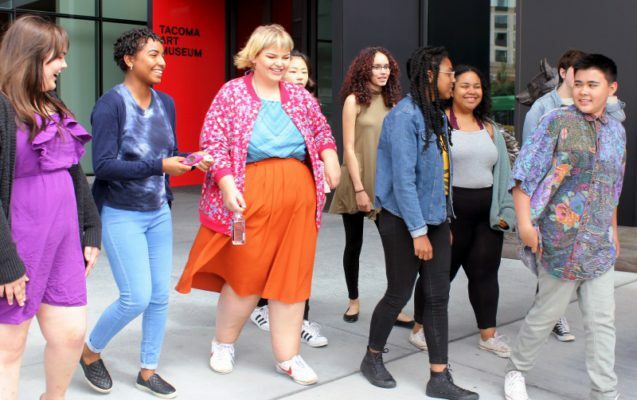 Tacoma Art Museum (TAM) is an anchor in the Tacoma’s downtown area and a gathering place for connecting people through art via thoughtful exhibitions, exciting events, and enriching programs. The museum’s collection of more than 4,500 works emphasizes the art and artists of the Northwest and broader western region. Hang out in the galleries with friends, meet the Teen Art Council on the Third Thursday of the month, and party at a Teen Night! Learn more about TAM’s teen programs here.